This blogger (The Intersections & Beyond & Imagine Green) was invited to guest at the Suplado Show hosted by Stanley Chi on Dig Radio. This is happening on December 12, 2011 at 9:00 to 11:00 pm. 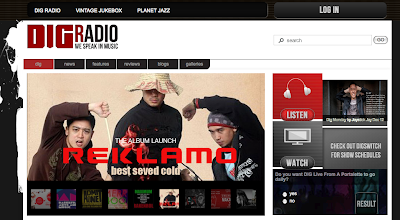 Dig Radio is an internet radio station located at Makati City, Philippines. Hope you all can catch it! 1. 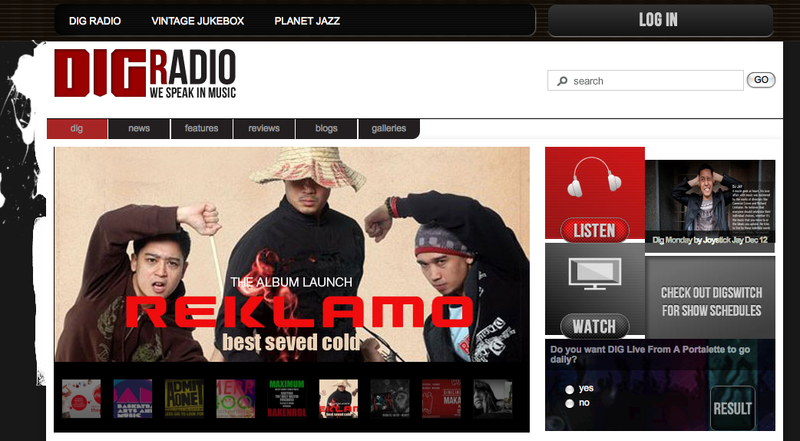 Go to www.digradio.ph every Monday, 9 to 11 p.m.
2. Click on the “watch” button. 4. In the new window, look for the Suplado Show on the left sidebar. Click “listen” right under it. 5. Live streaming will then start and you can watch the Suplado Show live. 6. You may send in requests, greetings, and violent reactions to +639174883396 or call (632) 2180897. You may also chat with Stanley and other guests by clicking on the “chat” button right under the video streaming.